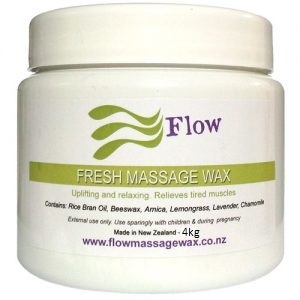 Fresh Massage wax is popular with Massage Therapists, Beauty Therapists & Osteopaths. Great for at home use too. 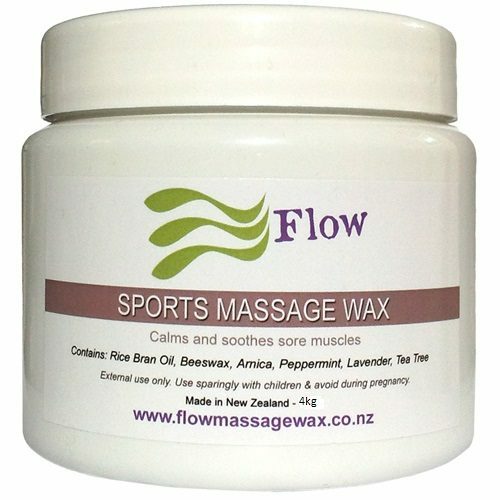 Fresh Massage Wax blend is uplifting and relaxing. The blend will provide a calming effect for massage. It maybe soothing for tired muscles. The essential oils in this blend are moisturizing for skin. 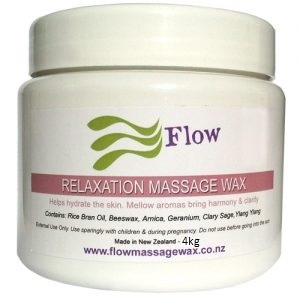 An alternative to the Relaxation Massage Wax. 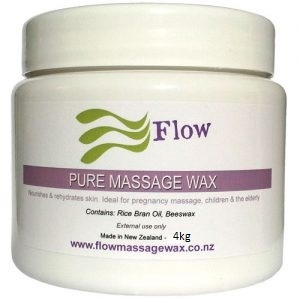 Fresh Massage Wax ideal to use on tight muscles. Massage Therapists, Osteopaths and Beauty Therapists buy this massage wax. 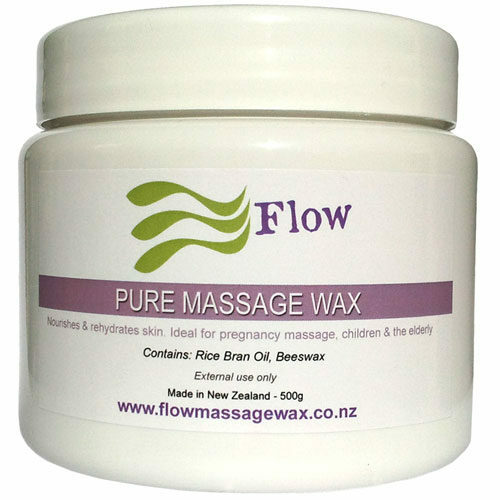 Use this massage wax at home when you want to give massage to your loved ones. Lemongrass essential oil is calming on skin irritations, and may also help calm nervous tension. Chamomile is also helpful with depression and may assist with allergy symptoms. 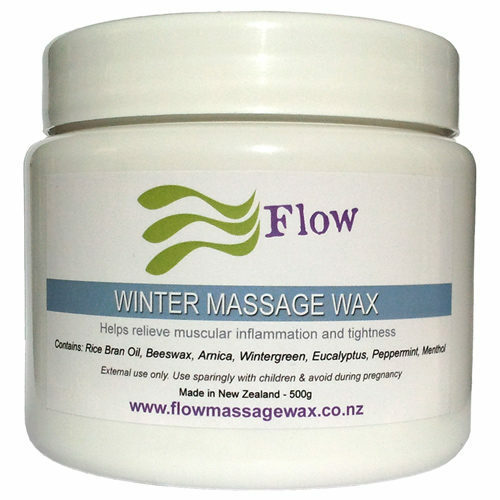 Arnica oil is a potent remedy for various inflammatory and exercise-related injuries. Caution: Use sparingly with pregnancy, blood pressure.